Once again, a generator. 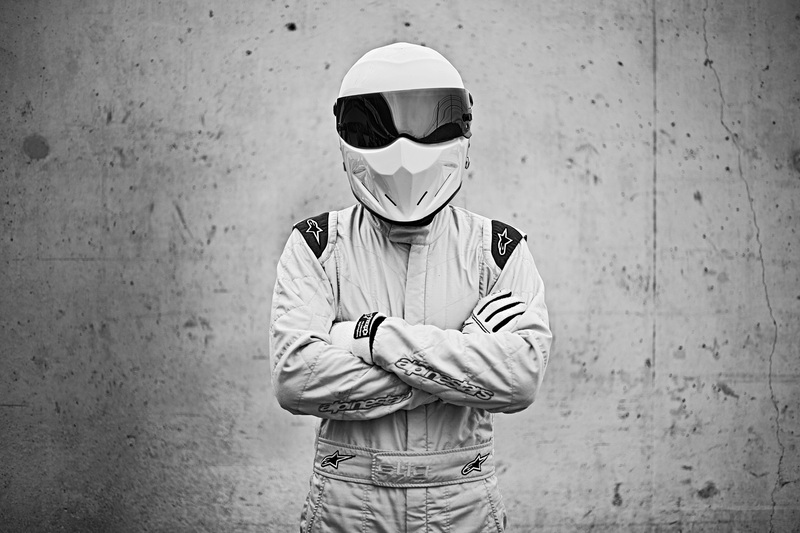 Based on an idea that was lying around for ages: a generator that generates random Stig facts (For those not familiar with The Stig, and the mystifying quotes about him, more here). The site takes actual quotes (from episodes of BBC’s Top Gear) and random quotes (thought up by myself and some friends) and combines them on the fly. The revamped generator-code also makes sure no quote is shown twice (at least, not until all quotes in that databases have been used). Check out the generator here.